﻿Thank you for your interest in the SCTL's research! We are excited about the array of projects in the pipeline, and believe they will be fun for participants and students alike! 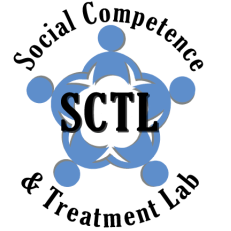 Click here for an Overview of the SCTL's research program. Click here for information on How to Participate in one of our studies.